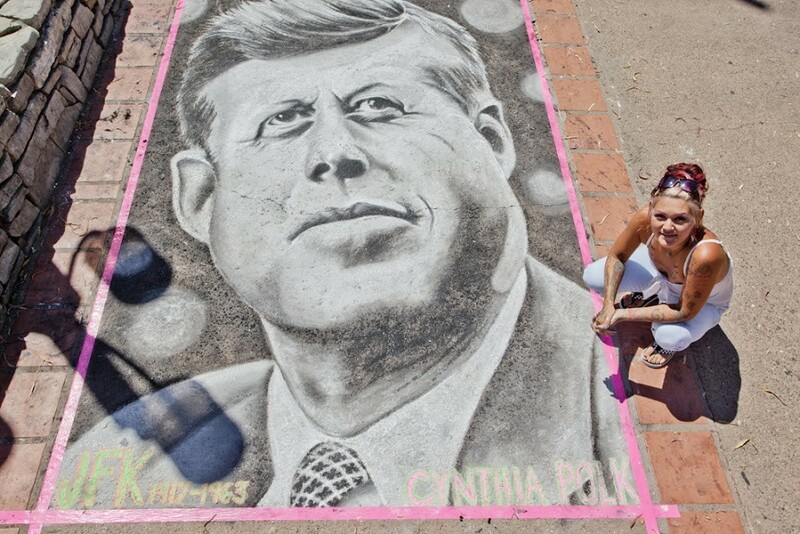 HAIL TO THE CHIEF: Featured artist Cynthia Polk (pictured) has been participating in San Luis Obispo’s street painting festival since it began, and, last year, painted quite the presidential portrait. For the past 23 years, SLO’s famous street painting festival has been known as I Madonnari. 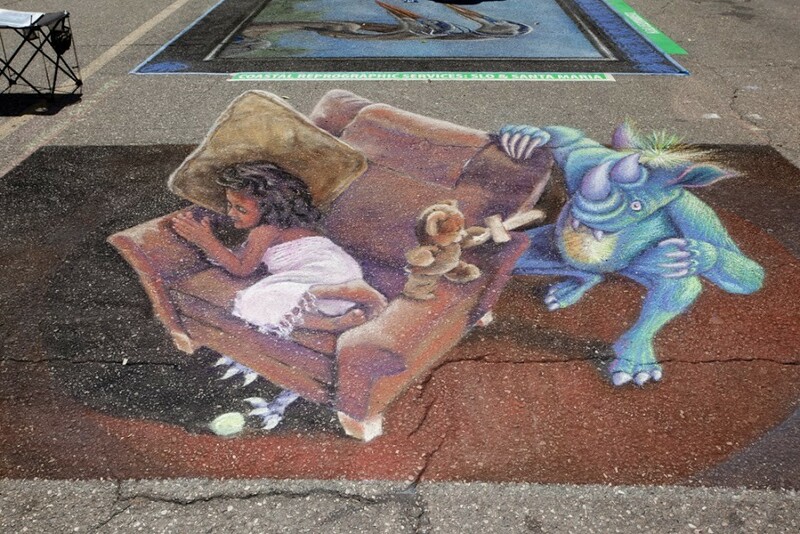 Named after the original street painting fair founded in Italy around the sixteenth century, the event has only increased in popularity since it first came to the United States when Kurt Wenner and Manfred Stader introduced the festival at Old Mission Santa Barbara in the 1980s. Soon, I Madonnari made its way up to SLO, and since then, the two festivals have been partnered with the Children’s Creative Project, a Santa Barbara-based non-profit organization that benefits arts education. Now, the two have separated ways and the festival formerly known as I Madonnari in SLO has partnered with the city’s own Children’s Museum. 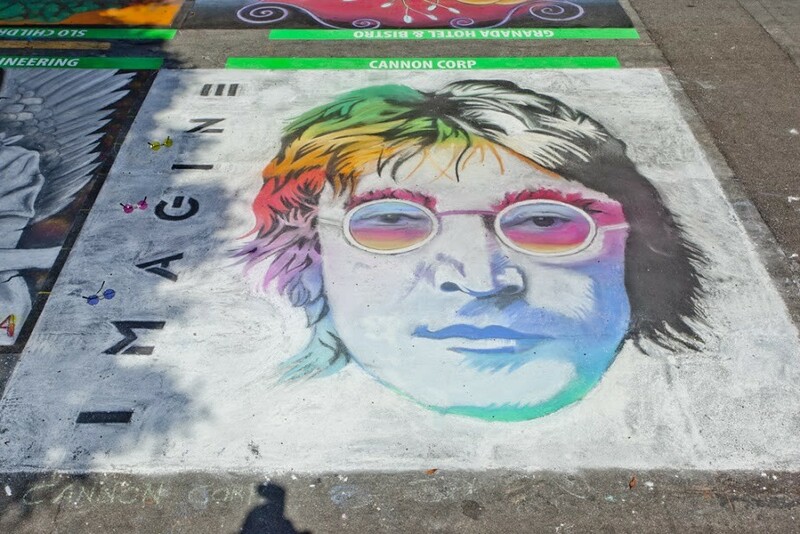 DOUBLE FANTASY: The street painting festival attracts varied and vibrant works of art like last year’s entry from Cannon Corp., a stunning, rainbow John Lennon. Alongside some of these activities, which include a snow cone vendor and food trucks from local restaurants like High Street Deli, this new partnership represents a step toward a larger expansion for the event. 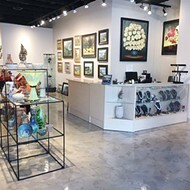 They have a new partner with the Children’s Museum, a new website, and will be offering an art gallery at the Mission Plaza, near Luna Red, where visitors can purchase original works from some of the participating artists. And next year, they hope to include local breweries and wine tasting. And, it’s the art that is central here. 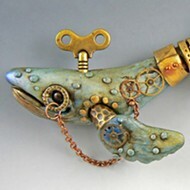 In addition to the event’s focus on arts education, the festival boasts between 80 and 100 sponsored squares, separate, smaller squares for children, and a featured artist. This year, that featured artist will be Cynthia Polk, who has been an avid participant of the former I Madonnari since it began in SLO. INTO ANOTHER DIMENSION: Some of the most popular works featured at SLO’s street painting festival utilize forced perspective to create images that appear three-dimensional. This is why the artists, the organizers, and the visitors, both near and far, keep coming back. This is why the organizers house some of the artists at their homes, and spend months acquiring permits, planning activities, soliciting donations, and calling artists from all over the country. They love the art, but they also enjoy the community feeling it fosters, with its focus on family and child participation. This is why, a year after painting a small square with her 5-year-old son, Triggs became the event’s coordinator, with her son serving as her associate, the go-to chalk coordinator. CHALK WALK: Via dei Colori will take place in, and around, the SLO Mission Plaza on Sept. 13 and 14. Admission is free, there will be food vendors available, and some of the participating artists will have their work up for sale. 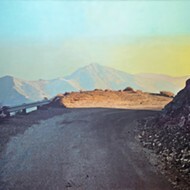 Artists can still sign up for a square, and for more info, visit viadeicolorislo.com or the Via dei Colori Facebook page. People enjoy the art so much that they wish the squares were left up for longer. In fact, more recently, the festival has come under slight criticism for having the paintings washed away almost as soon as they are finished. Triggs even recalls one street sweeper who was so touched by the artwork, he started crying and couldn’t clean it away. The AIACC has limited control over the plaza, as it falls under the jurisdiction of the city’s Department of Public Safety. However, while some wish the Mission Plaza could always be a dazzling array of Monet re-creations, impressive 3-D scenes, or charming kids’ pictures, many agree that it is the impermanence of the art that makes the festival so memorable and meaningful. Jessica Peña once stole a piece of blue chalk from I Madonnari as a kid. You can try and get it back by contacting her at jpena@newtimesslo.com.